In 2010, Sergeant Craig Grossi was doing intelligence work for Marine RECON, the most elite fighters in the Corps, in a remote part of Afghanistan. While on patrol, he spotted a young dog “with a big goofy head and little legs” who didn’t seem vicious or run in a pack like most strays they’d encountered. 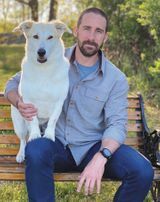 After eating a piece of beef jerky Craig offered—against military regulations—the dog began to follow him. “Looks like you made a friend,” another Marine yelled. 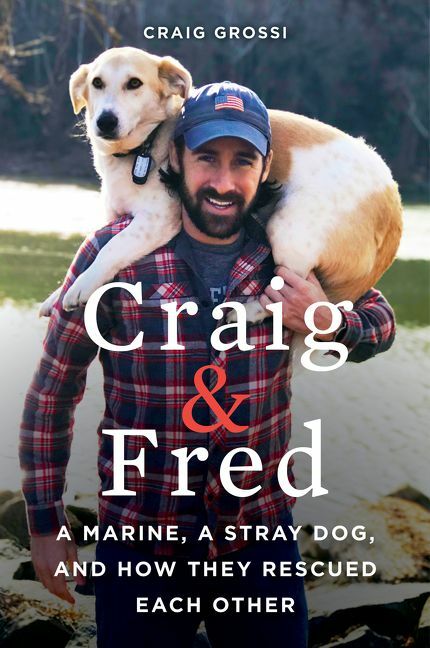 Grossi heard, “Looks like a ‘Fred.’” The name stuck, and a life-changing friendship was forged. Are you a Craig Grossi fan? Sign up now for Craig Grossi alerts, including news and special offers. Thank you for signing up to receive news about Craig Grossi.